Thomas Cook, one of the world’s leading holiday companies, has confirmed it will open an additional eight Cook’s Club hotels in 2019 – with two further properties in advanced discussions. The new openings in Spain, Greece, Turkey, Italy, Egypt, The Gambia and Bulgaria will bring the total number of Cook’s Club hotels to 11, offering Thomas Cook customers nearly 2,000 rooms in total. Each hotel combines contemporary design with great food and drink, including a street-food style canteen restaurant and a cocktail bar, as well as a soundtrack that builds the atmosphere from day to night. 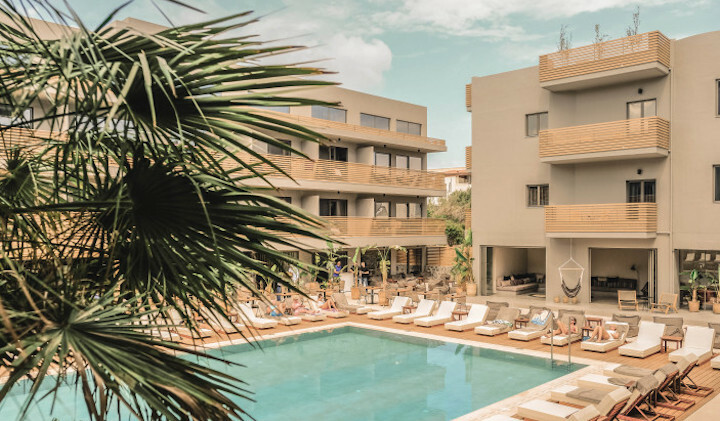 The first hotel under the Cook’s Club brand opened in June in Hersonissos, Crete, transforming a traditional beachside holiday resort hotel into a stripped-back, design-led hotel to appeal to a new generation of travellers. In its first summer, the hotel delivered occupancy levels of more than 93% and doubled its average daily room rate versus the previous year. Cook’s Club builds on the success of Casa Cook, extending the same design-led ethos to bigger properties at a more accessible price. Three of the new Cook’s Club hotels in the pipeline will be refurbishments of existing own-brand smartline hotels. The remaining seven properties are new to Thomas Cook’s own-brand hotel portfolio, reflecting its strategy to grow the number of own-brand hotels. More information about the new hotels will be released over the coming weeks with the first hotel set to open in May and further openings throughout the summer and into winter.